The long-awaited spiritual successor to Ico and Shadow of the Colossus is almost here. 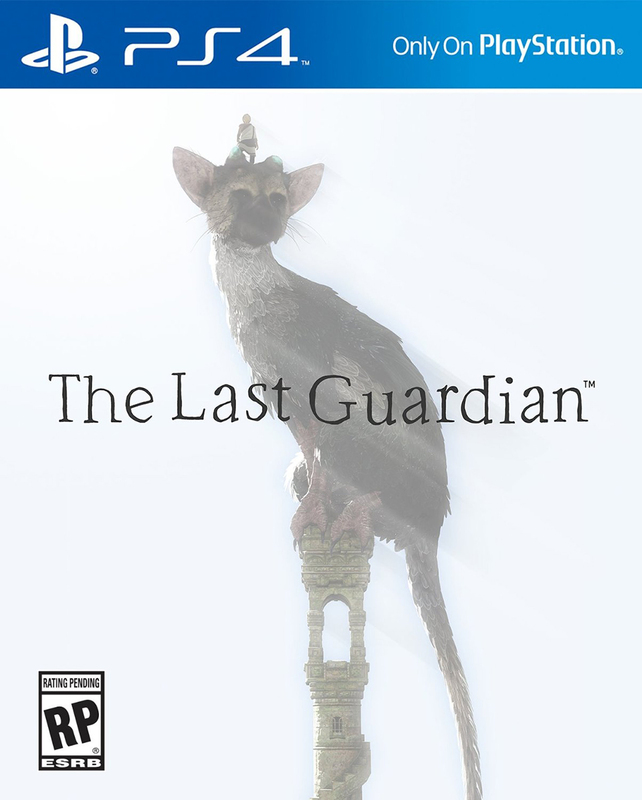 The Last Guardian is about the unlikely bond between a boy and Trico, a gigantic creature who will definitely not die. No sir. Nope. This should come with a box of tissues. Drops 10/25/16.